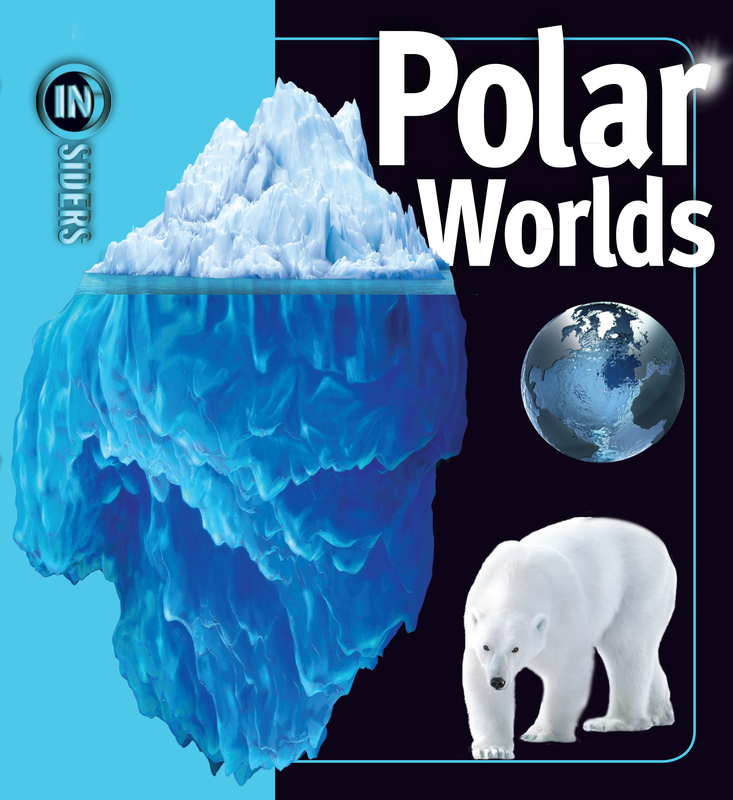 Polar Worlds is packed with high-quality images and diagrams on everything from the polar environment to the wildlife that lives there to how humans can survive the extreme temperatures—and why the polar world is in danger. How does a puffin carry so many fish in its beak? Who led the first team of men to the North Pole? How does a macaroni penguin feed its chick? Polar Worlds, a new book in the visually stunning, groundbreaking INSIDERS series, answers all these questions and more. Packed with high quality images and diagrams on everything from the polar environment to the wildlife that lives there to how humans can survive the extreme temperatures and why the polar world is in danger. Full-energy spreads approach the topics through unique and unexpected angles, taking the reader inside the action. Engaging and fun to read, this series will appeal to know-it-all kids and reluctant readers alike.